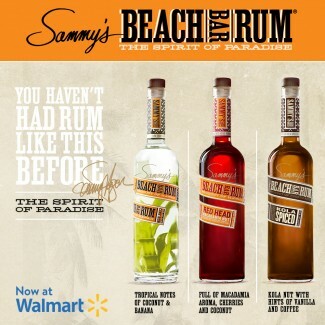 Sammy's Beach Bar Rum now at Walmart! Big news Redheads - you can now get Sammy's Beach Bar Rums (including the new Spiced Kola!) 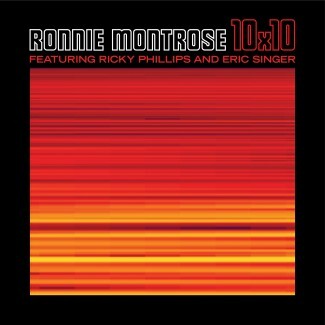 in Walmart stores in California, Florida, Hawaii and Missouri (more states to come). Visit sammysbeachbarrum.com/locate to look up a store near you, which will bring you one step closer to the Spirit of Paradise! Congratulations to all the winners of the random drawing who already have your tickets! Our remaining inventory of unclaimed/returned tickets will be available in a traditional first-come, first-served onsale next week. 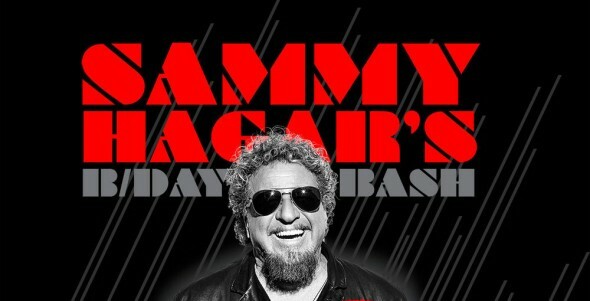 We have been receiving lots of questions regarding "dinner tickets" being available in Cabo this year for the Birthday Bash. There will be a very limited number of dinner tickets available at the Cantina. They will be super limited though, just so you can be aware - Only a 150 per night. Thank you to everyone who entered in for the Birthday Bash registration. It was a record-breaking year for the number of registrations! The winners have been selected and will be receiving emails over the weekend. Unsure if you have been selected?